The right tray for every ute and every trade. 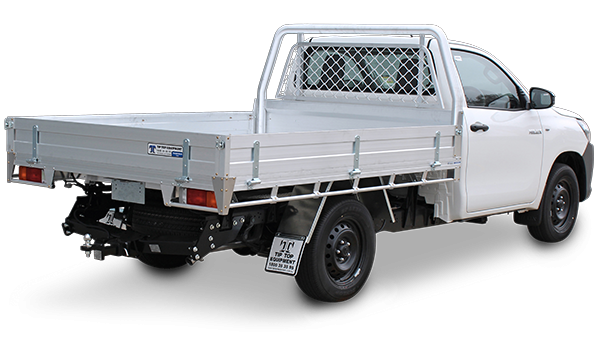 Whether you’re a tradie, a contractor, a government buyer or a corporate fleet buyer we have the right tray for you, because we individually design each tray to fit each ute, no matter what make, model or year. Heavy-duty trays for light trucks. 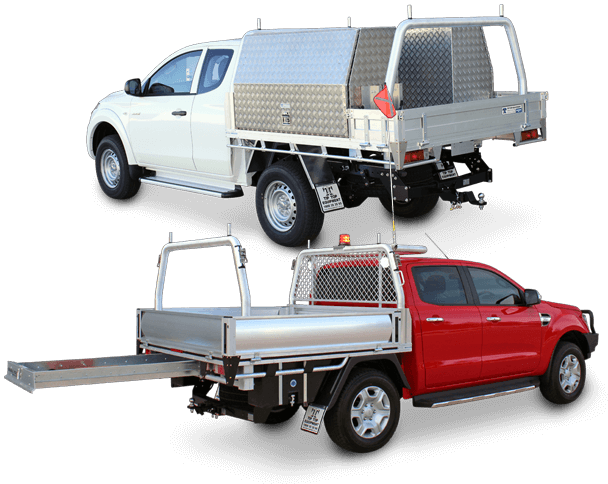 If you need more carry space than a ute offers, we’ve got you covered. We build alloy truck trays for all kinds of light trucks. We build for all makes, models and years whether you need a flat tray or a service body. When you need specialised vehicle solutions come and talk to the specialists. 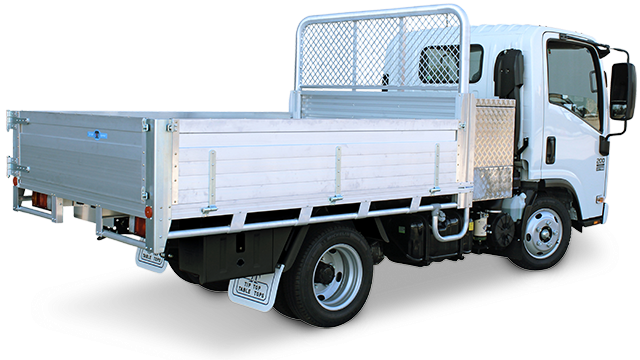 If you need to transform your ute, van or light truck into a specialised vehicle that suits your specific business needs we can help. We have the solutions, the experience and the compliance knowledge across industry sectors to be able to help you design a layout that maximises your vehicle’s existing capacity, and turns it into an efficient, professional looking space to work from. We only work with proven products from well-established suppliers. Some of the industry sectors we work with are mechanical plumbing, energy companies, councils and light-animal transportation. 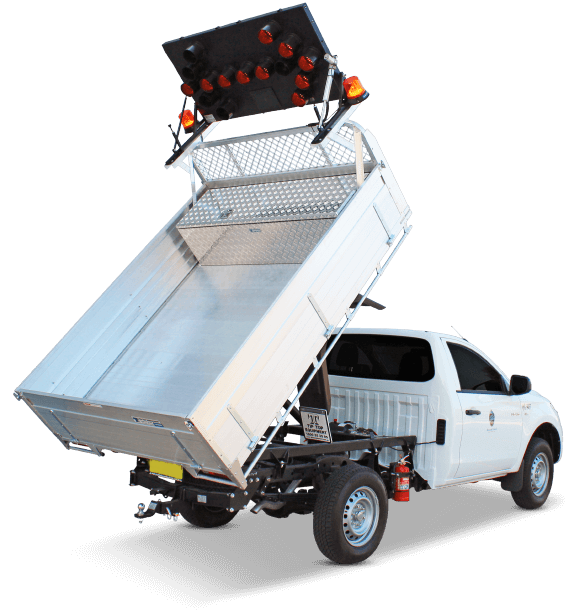 We have solutions to help you load and unload, including tailgate loaders, cranes and tippers. We can even help with your recreational vehicle fitouts, because with over 30 years of experience, we’ve done it all. Solutions for all vans, trades and budgets. 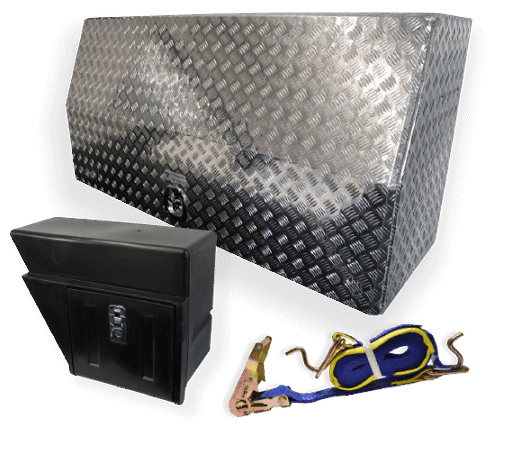 We offer solutions for every kind of tradesperson and every kind of van. No matter what trade you’re in or what your budget is we can help with the right advice and the right solutions. The right accessories for the right job. We offer an extensive range of optional accessories that will help transform your vehicle. We can advise you on choosing the accessories that are right for you, your budget and your specific business, trade and industry needs. Choose from our range of optional accessories to make your vehicle the perfect vehicle. We have an extensive range of optional accessories that can help transform your vehicle to suit your specific needs. Whether you choose to add them during the original build or retrofit them later is up to you, but they can be added either way.